4k00:18Green Wheat Fields Wave To The Wind. 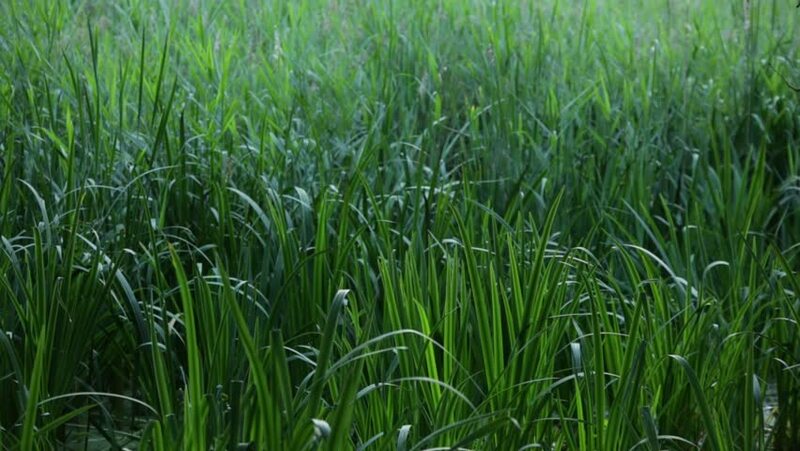 hd00:08Windy Grass - Background Loop - Close-up of real green grass at windy sunny summer morning or day. 4k00:08young rice in paddy field.Image has grain or blurry or noise and soft focus when view at full resolution. (Shallow DOF ).